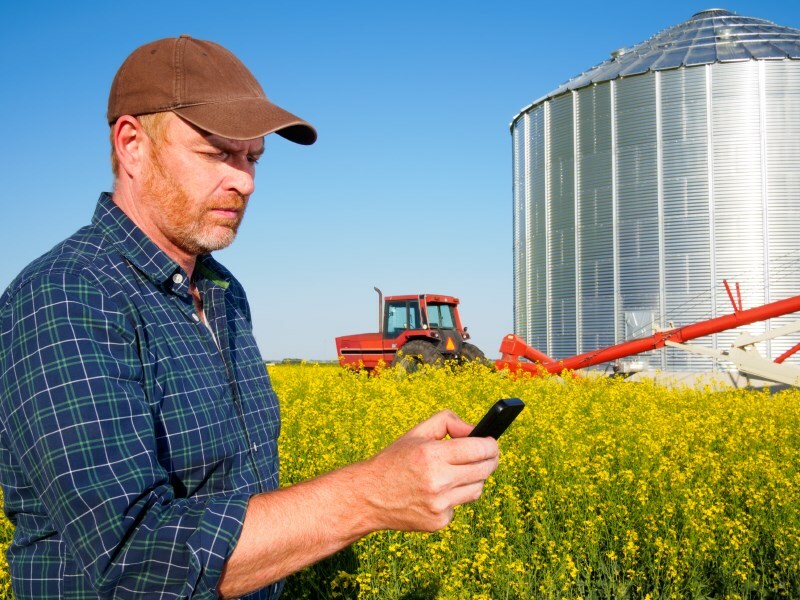 Don’t withhold any important information from your insurance representative about your farming business. If your finances are tight, you may want to consider a higher level of excess rather than reducing your sum insured. Thoroughly review your sum insured every year, remembering to increase it if you purchase new equipment for your business or make changes to your business. [ADVERTISEMENT] Regardless of the type of farm you own or manage, having the correct insurance will ensure that your risks are covered and that you are free to focus on running your farm. WFI general manager John Ripepi outlines the following five tips to ensure that you have the correct insurance for your farm. "These tips are really important to consider when you are looking for insurance coverage that suits your needs," he says. Make sure you know what kind of insurance you need for your farm. Many farmers are either under insured or don’t have the right insurance covers in place. Talking with an insurance representative can help you tailor your insurance package. 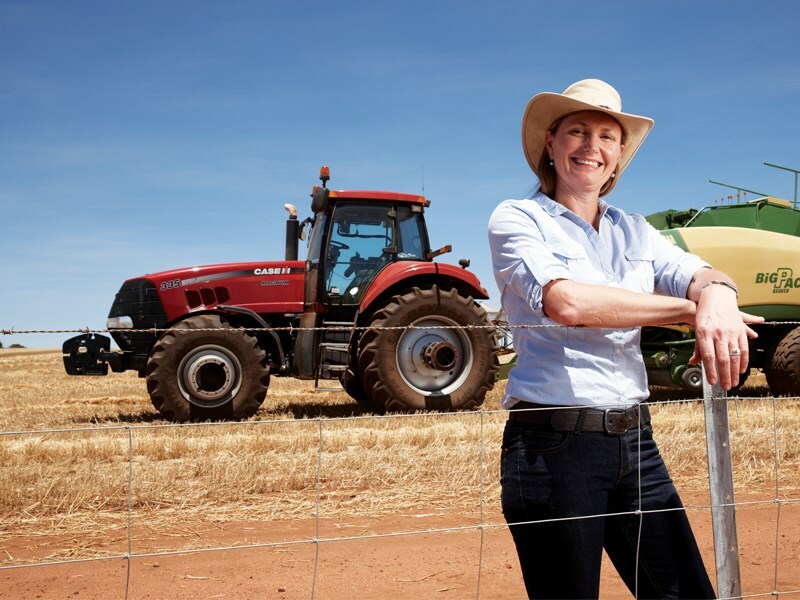 Don’t withhold any important information from your insurance representative about your farming business and its exposure to loss to ensure you are offered the right level of insurance cover. Providing the insurance company a complete history of your business may also result in a lower insurance premium. The cheapest quote is not always the best. Farm insurance can be complex, check to make sure that the insurance plan will actually cover your requirements. Make sure you also read what is not covered in the exclusions section. Don’t risk being under insured. Thoroughly review your sum insured every year, remembering to increase it if you purchase new equipment for your business or make changes to your business. If your finances are tight, you may want to consider a higher level of excess rather than reducing your sum insured. This will ensure that you are properly covered. By considering these five tips you will be well placed to choose insurance that is right for your farming business. A friendly face for your local farm insurance needs is not far away. 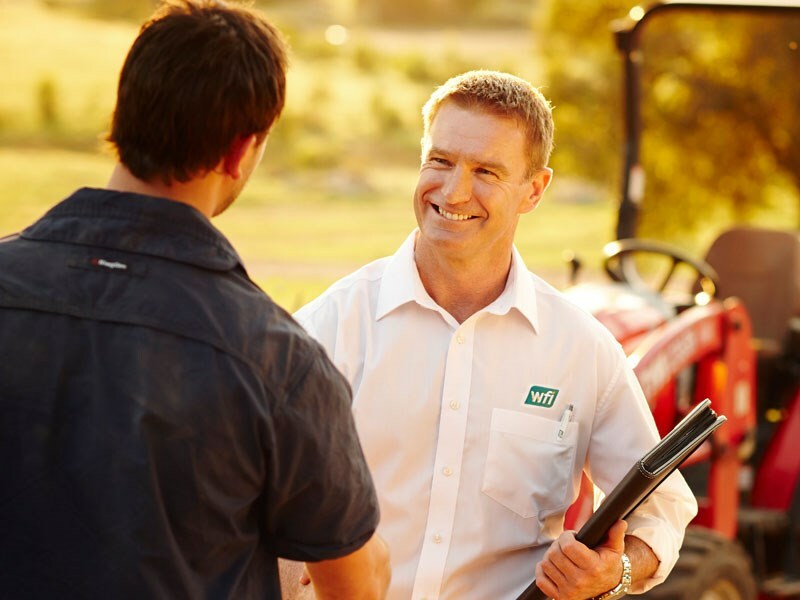 At WFI, we believe very strongly in personal service and the value of local knowledge, that’s why we have a network of over 170 area managers helping our clients across Australia. 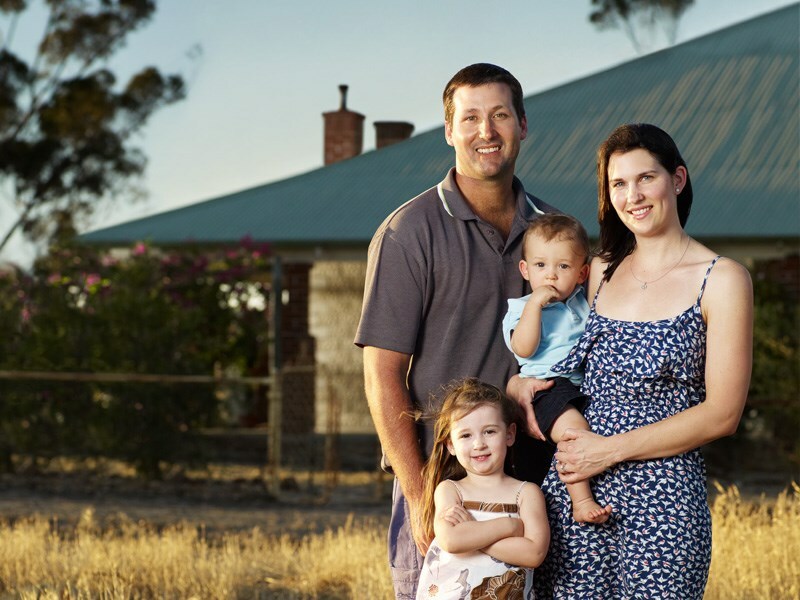 WFI, is a farm, business and strata insurance specialist that’s been insuring Australians since 1919. To find out for yourself why WFI are good people to know for insurance call your local Area Manager on 1300 934 934 or visit wfi.com.au. To see if our products are right for you, always consider the PDS from the product issuer, WFI (ABN 24 000 036 279 AFSL 241461).